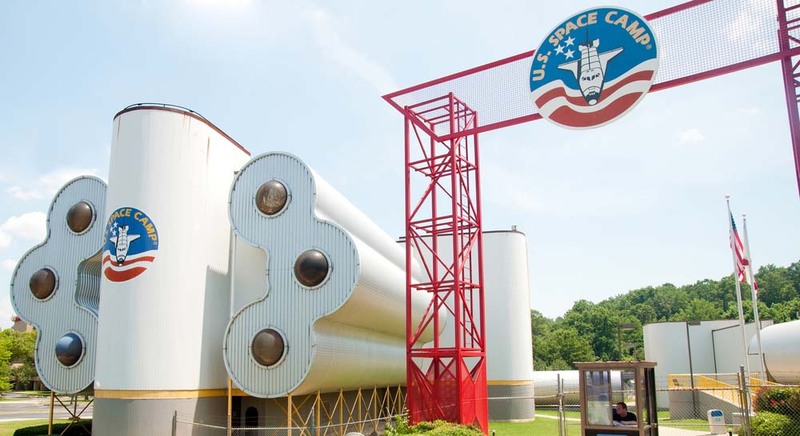 The US Space & Rocket Center in Huntsville, Alabama has received a $10 million economic development grant for education, to develop its Cyber Camp and to construct a new building. The new investment fund is set to have a bold impact on the lives of students within the state and beyond, who will benefit from advanced and bespoke technological know-how. The Space Center is already seeing more than 50,000 entering the space center’s camps and programs each year, and they say it’s now time to expand visitor numbers from all across America. 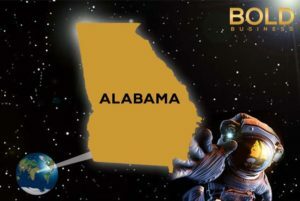 According to Alabama news source AL.com, one of America’s most important space exhibition centers and museums is pumping their investment into educating students on technologies of today as well as how to conquer space. “In order to have a workforce that is prepared for the 21st century and can fill jobs in the 21st century, we must train our students and young people in technology, and the efforts of the US Cyber Camp do just that,” Governor Kay Ivey said. The governor said that the fund comes in light of renewed interest in the space center. Ivey revealed that the Army, Federal Bureau of Investigation (FBI), Department of Homeland Security, NASA, and National Security Agency (NSA) are all interested in participating in these programs. “The need to expand the US Cyber Camp is real, and it is important,” she added. The space center is one of America’s largest tourist attractions and currently houses a Space Camp, Space Academy, and Aviation Challenge. The center held its first cyber camp in the summer of 2017 with 32 students from across Alabama who were selected by their teachers. The University of Alabama in Huntsville and Cyber Huntsville are the Center’s partners; all three are keen on ensuring the youth of today are fully educated in the latest tech innovations so they can succeed in a highly competitive job market. As well as an increase in space camp and educational programs, the Center will benefit from the construction of a new building which will provide more space for the Center and its museum. Governor Ivey said the funds for the grant came from Alabama’s 666 Fund. The strangely-named fund was established by voters in 2000 to invest some of the royalties paid by natural gas and oil companies active off Alabama’s gulf coast. A nine-person board headed by Governor Ivey approves the investment grants each year. 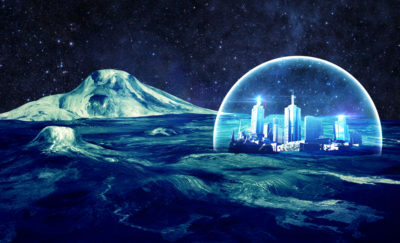 Not only will the Space Center have a bold impact on the lives of students all over America, but will also help educate and train the next generation of innovators to ensure the country is at the forefront of technological progression worldwide.